Welcome to Iain’s Scuba School! 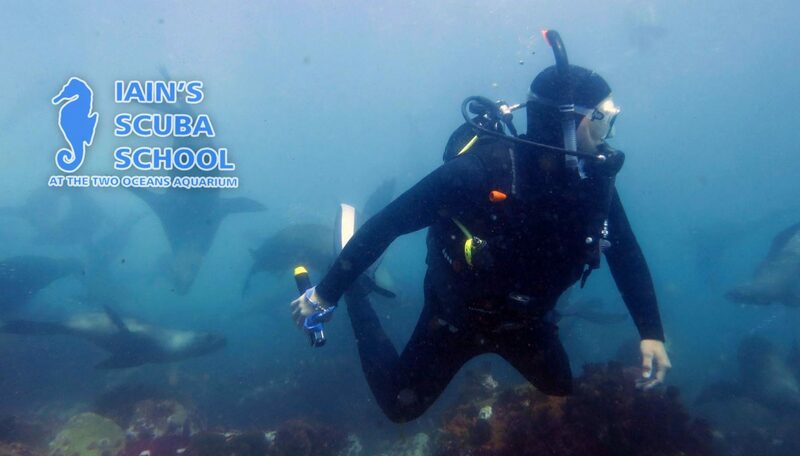 Iain Robertson is one of Cape Town’s most experienced divers. With decades of False Bay diving under his weight belt, Iain’s Scuba School and the variety of PADI-certified courses on offer is exactly what you’re looking for. Browse through the courses on offer, along with the all-inclusive rates for more info. If you’re interested in starting your dive career with Iain, or simply looking to advance your current qualifications, there’s something here for you. A variety of shore based and boat dives. Cape Town offers a variety of wrecks from a depth of 10 metres to 40 metres. Soft and hard corals abound on our shore dives. Summer diving is playing in the Atlantic Ocean kelp forests. as well as BC low pressure inflator hose.